Hello, Steemians of Mega Manila! Here's a new set of hardworking content creators from Mega Manila. Chosen to be part of our daily featured posts for today. Note: The photo was taken from the post. 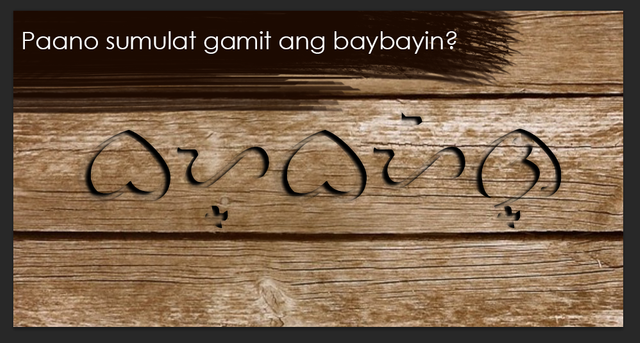 Link: How to Write using Baybayin Script ? Summary: This blog teaches the readers how to write in Baybayin, a Filipino ancient way of writing to express one's thought. Baybayin is one of the solid evidence how civilized we already are before the colonization occur to our country. It's very disappointing how our authentic culture had vanished away. On the other hand, we can still be thankful by how our ancestors kept this fragment of our original selves, that somehow became a remembrance of our colorful past. Great content kabayan! This will receive 100% upvote from this account, upvotes from SteemPH Manila & SteemPH curators. Summary: This another round of art tutorioal from Trishy. 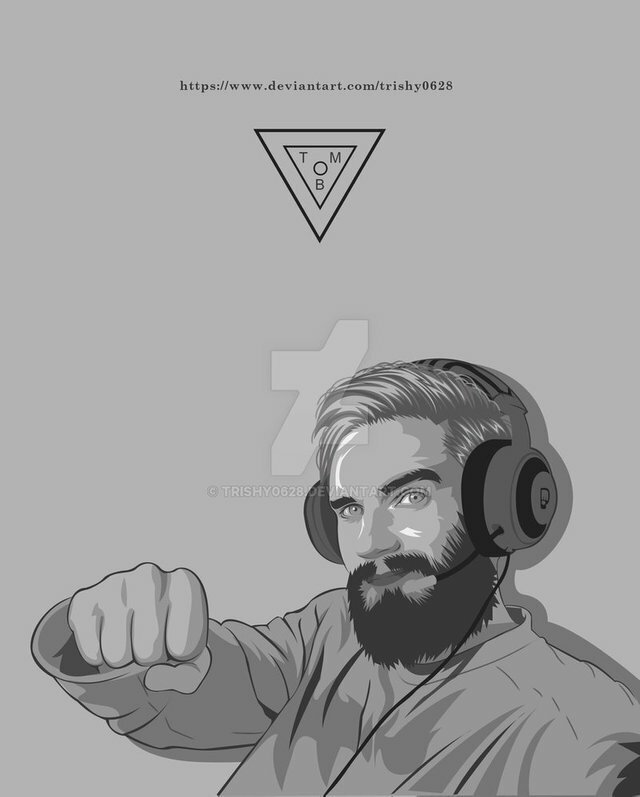 A vector vexel art in black and white. The author is very playful to which color to mix and match. Want to learn how you can do it just like Trishy? Visit her profile and get yourself be ready to be amazed by her wonderful creations. This post will receive 100% upvote from this account, upvotes from SteemPH Manila & SteemPH curators. 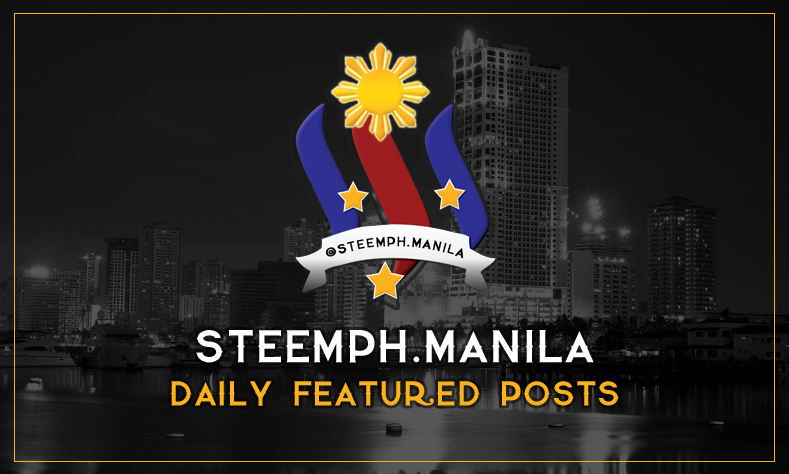 SteemPH Manila Daily Featured Posts is a part of your @steemph family's effort to reward awesome content creators. This will rotate to different niche per day to give visibility to as many types of contents from Mega Manila authors. This is @steemph.manila's effort to provide additional exposure to budding Steemians who exert effort to make awesome contents. Follow @bayanihan to view the work of exceptional talents from the Philippines! Consider casting your witness votes for @ausbitbank, @precise, @steemgigs, @cloh76.witness and @ausbitbank who have been adding an invaluable contribution to the community.